The Nûby™ Vibrating Toothbrush promotes the early development of good dental hygiene. The ﬁrst step allows parents to brush and massage gums gently with its soft bristles. Ask your doctor or dentist about when to switch to the stage two soft nylon brush once teething begins. 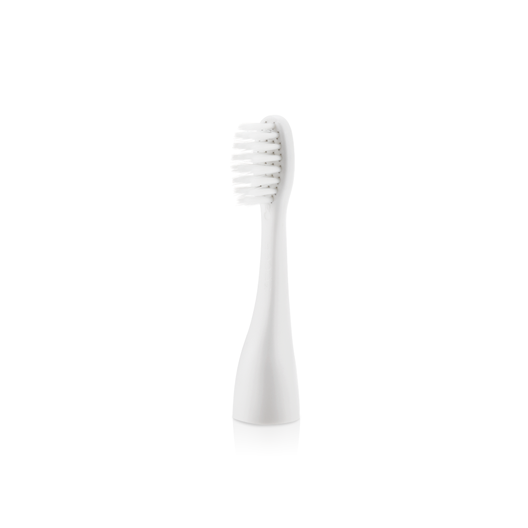 The soft vibrating bristles help break up plaque for a maximum clean. 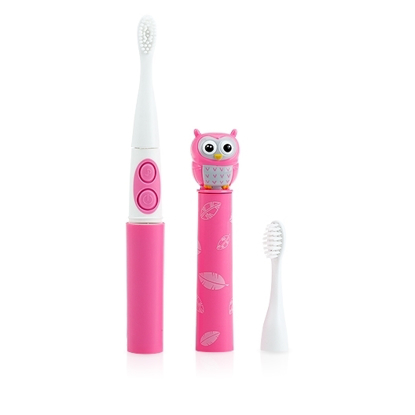 It also plays music for 2 minutes to make brushing fun and lets your little one know when to stop.